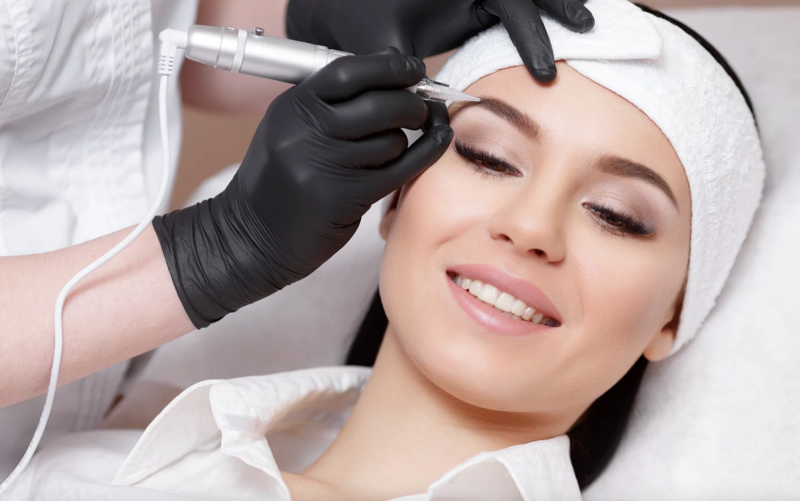 We are proud to offer bespoke semi permanent make up by Charmaine, who trained with IndelibleLiner which was developed by world renowned permanent make-up artist, Tracie Giles. She takes great pride in her work and spends quality time with her clients to ensure their expectations are met. She discusses with each client what they are wanting to achieve and takes time to pre-draw each area to ensure the client is 100% happy. To check availability or book an appointment please call The Ivy Lodge reception team.